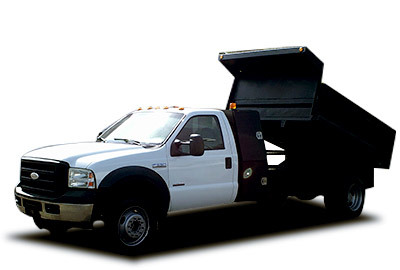 Dakota Truck Sales and Service | Commercial Trucks | Tampa Fl. 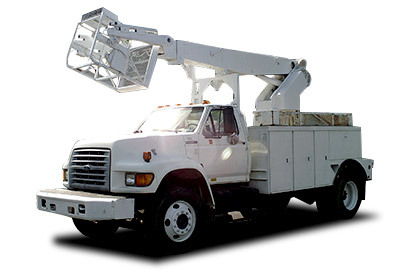 Dakota Truck Sales in Tampa, Florida prides ourselves on delivering Vocational and Commercial Trucks, Vans, Bucket Trucks, Boom Trucks, Crane Trucks, Landscaping Trucks and Utility Trucks of the highest value, at the fairest prices, with exceptional service to you, our customer. With over 47 years of combined industry experience, we’re confident that no-one’s better at finding you the best commercial or vocational vehicle to suit your business needs, a vehicle you’ll be proud to call your own. 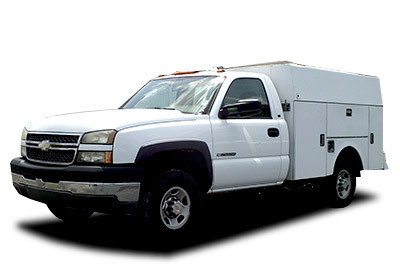 And if Fleet vehicle service is what you are looking for, Dakota Truck Sales is here to help. 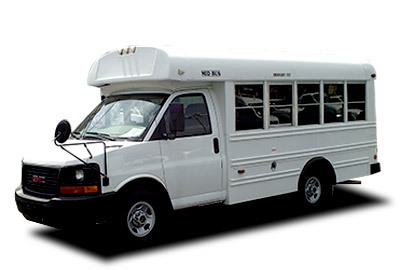 With Certified gas and diesel technicians, state of the art equipment and a 32,000 sq. 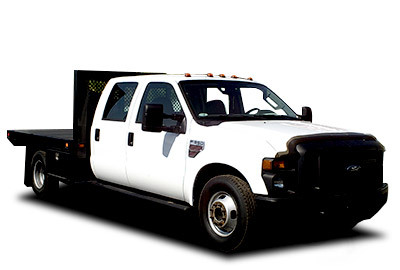 foot facility, nobody can service your work fleet vehicles better than Dakota Truck Sales. We appreciate the opportunity to earn and keep your business for years to come. Call or come in today and find out more about how we can help your business. Thank you for taking the time to come to our site. 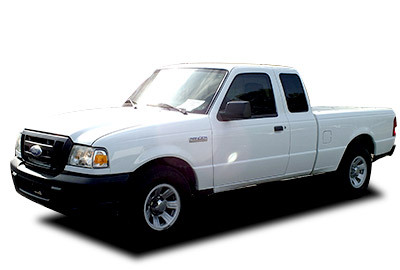 Dakota Truck Sales in Tampa, FL. 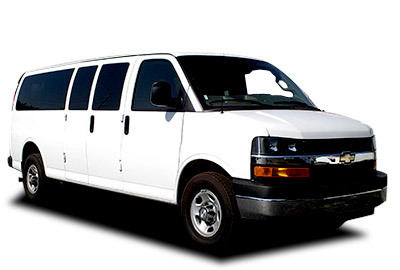 can help keep your business on the road and your business life a little less stressful. 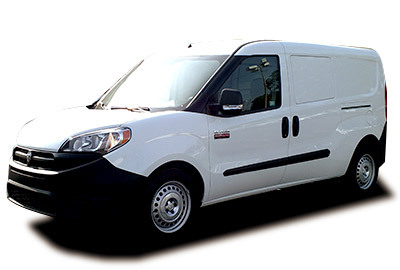 We provide fleet auto service and truck repair for all kinds of businesses in the greater Tampa Bay area.